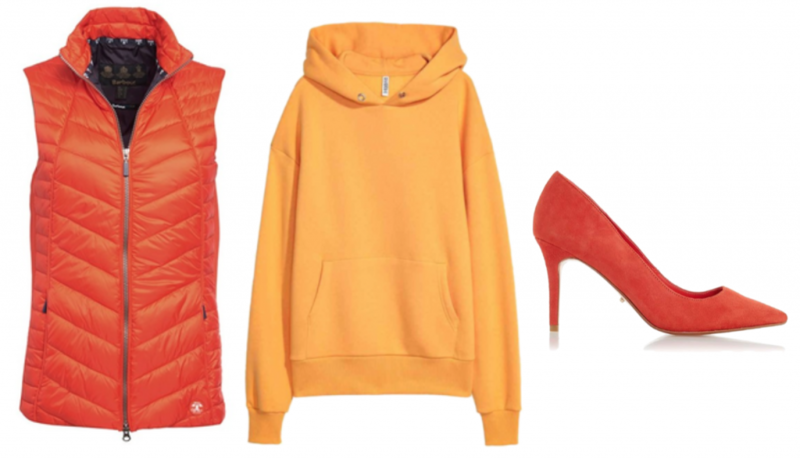 Never underestimate the power of colour to lift your mood and your wardrobe. At this time of year my clients will often say while shopping with me that a bright colour I pick out would be ‘great for summer’ or while editing their wardrobe we find that all the colour they currently have is resigned to the warmer, brighter months and the autumn/winter wardrobe is predominantly dark neutrals. As if the darkest, coldest time of year isn’t grey enough! There’s no simpler way to brighten your mood than by surrounding yourself with colour so take all that talk of Blue Monday and face the rest of winter cocooned in cobalt blue, shocking pink and zesty yellow. Or at the very least – if you’re already running scared to that black roll neck – a splash of colour in your bag or bobble hat to kick those days into next winter. Forget thoughts of dressing like a kids’ TV presenter because Crayola dressing is big news for spring/summer 2018; not only are you brightening up the days until the flowers begin to bloom, you’re rocking the trends one step ahead. Fashion forward, mood-boosting and easy to wear. What are you waiting for? 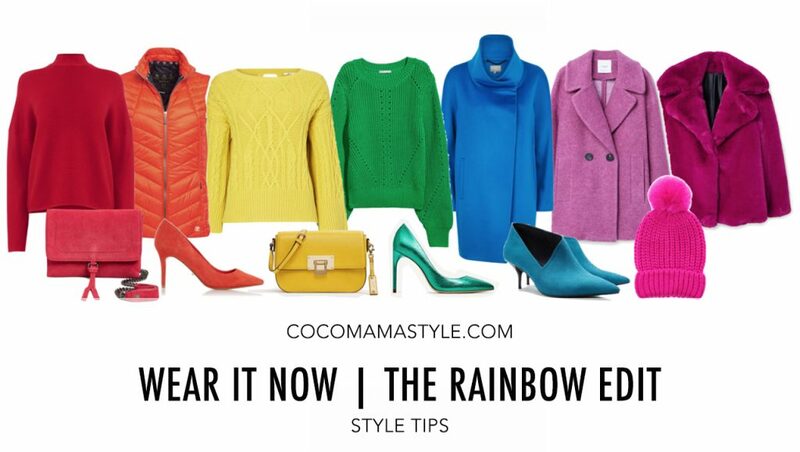 I’ve put together a rainbow edit of bright and bold pieces to wear now and up the saturation in your wardrobe, one sweater at a time. Be as bold as you dare. Don’t be scared to experiment with different tones and definitely don’t fret too much about what are your colours. There’s a shade of every colour for everyone and if you try a certain shade of yellow for instance, and you don’t feel great in it, then don’t buy it. If there’s a colour you love but it doesn’t feel right when you wear it in a top or coat for example, choose a bag or belt instead. Moving the colour away from your skin will always work. As a rule of thumb, pairing bold tones with white will make the colour pop, while adding darker shades will dilute your brights. Wearing tones from the same colour family within one outfit adds contemporary polish to your look. Think pink to maroon and cobalt to navy. 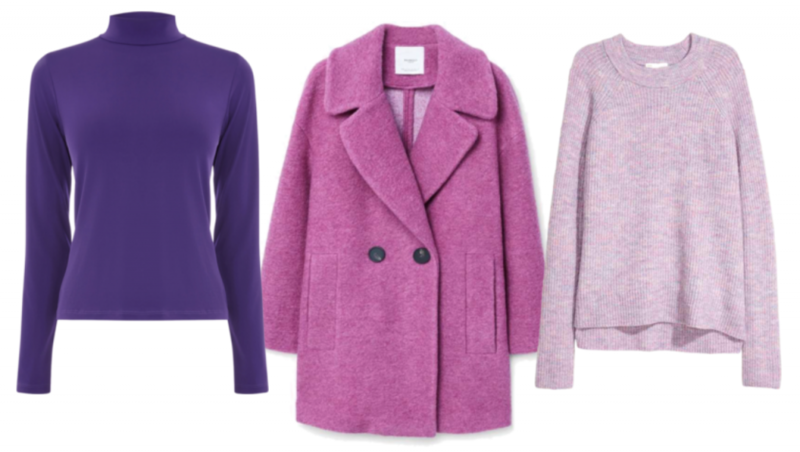 If in doubt, wear your favourite feel-good colour in a sweater and just add jeans.